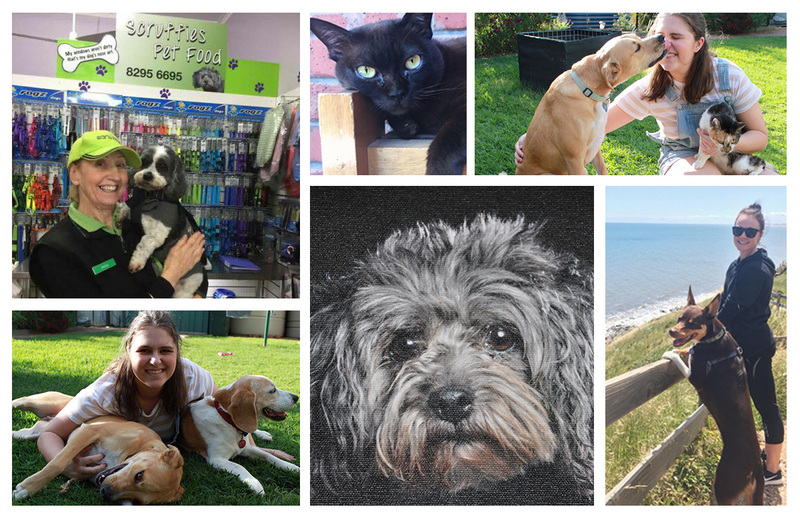 Scruffies Pet Food is a family run business located on the Broadway at beautiful Glenelg. 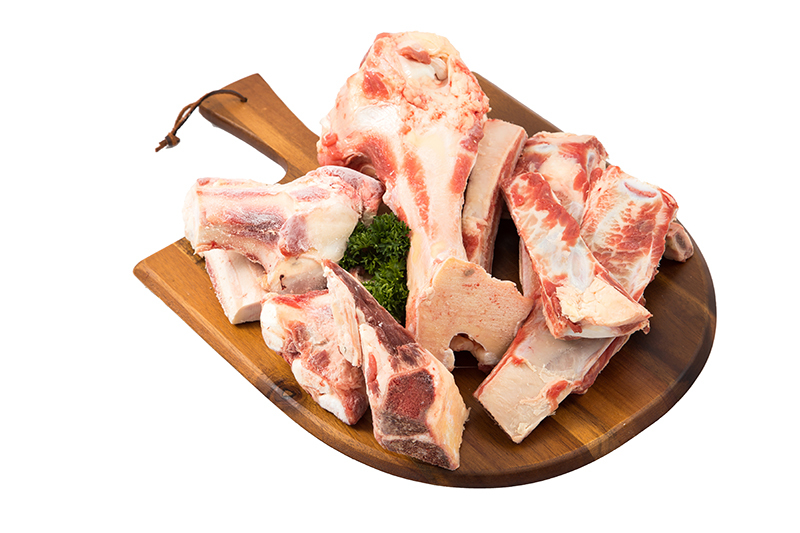 It has been our passion to bring the quality and innovation that you might expect from your local Gourmet Butcher into your pet’s bowl. We pride ourselves on providing a fresh and natural alternative that doesn’t contain any additives, preservatives or colouring so you can rest assured that your best friend is getting what they deserve. Our pupcakes and birthday cakes are made with a delicious savoury base of chicken and veg, and can be customised for any occasion. Here at Scruffies we take pride in our meats. 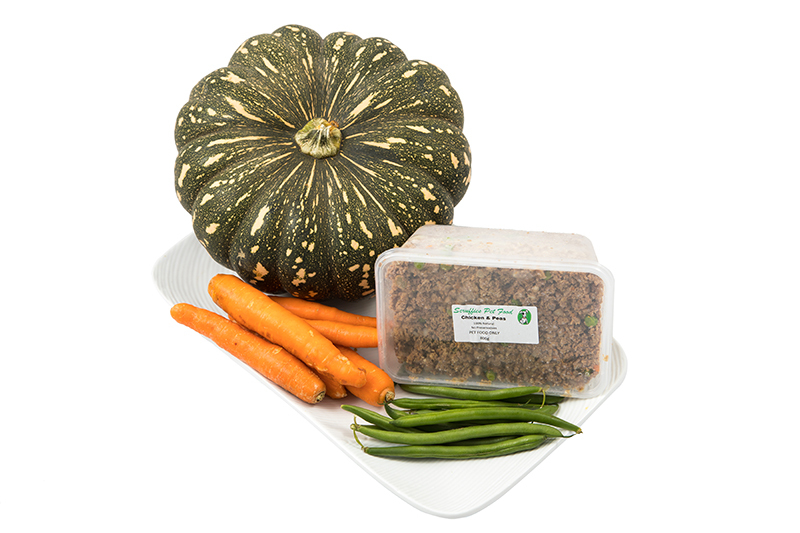 Our meat contains no preservatives or nasties, just fresh, healthy cuts for your dog. 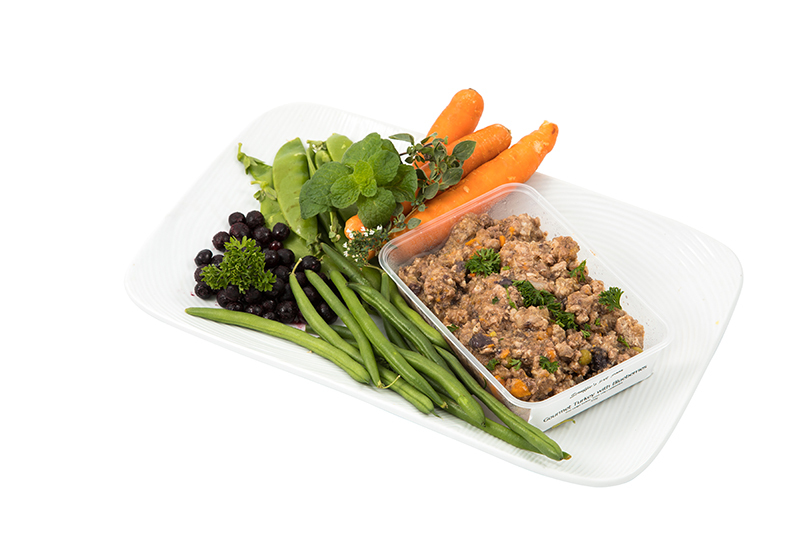 Among our most popular varieties are roo, turkey, chicken and beef, which are minced and diced fresh daily. Ordering products online is easy! 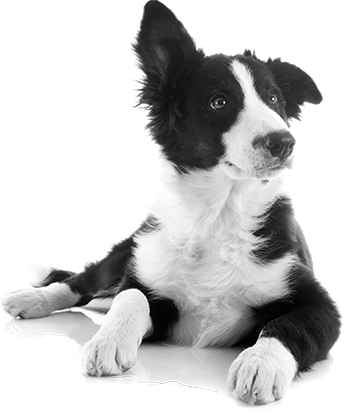 We are a passionate team of animal lovers with a wealth of knowledge on dog and animal care. We now have our own qualified vet nurse Ashley working in store, with services such as nail clipping available. We pride ourselves on our customer service and we encourage you to bring your dog in store – we guarantee that your dog will leave with a wagging tail!